Lately, the British Royal family has been nothing short of a non-stop fairytale. 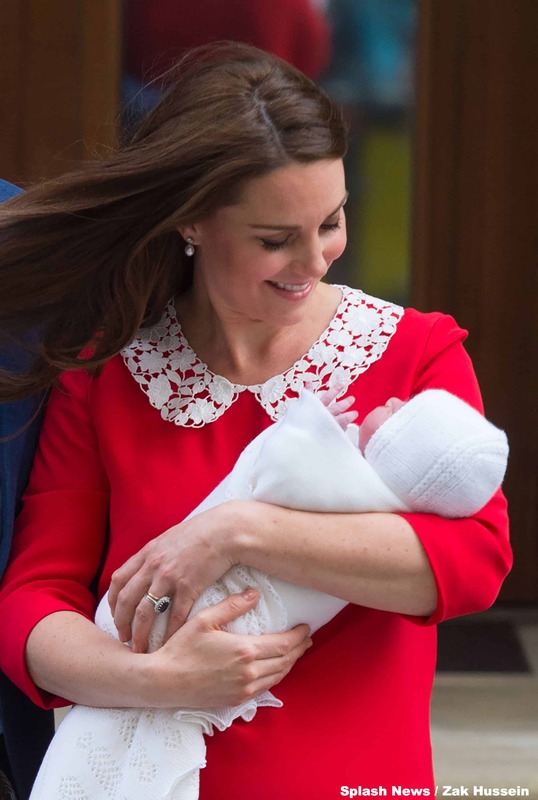 On Monday, Kate Middleton gave birth to a new prince (the public is still eager to learn the new royal baby’s name). And next month, American actress Meghan Markle will wed Prince Harry. Last night, Meghan left her career as an actress behind with a touching wedding on her TV show Suits. 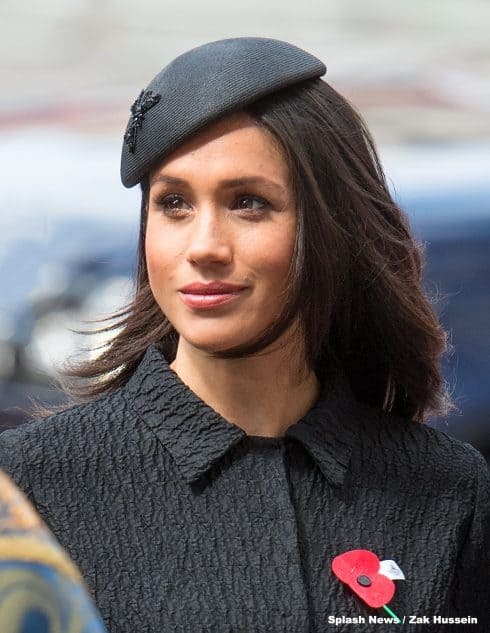 Meghan will soon be swept away in the everyday pageant of royal life — but she’ll never *officially* bear the coveted title “Princess.” The business of British royal titles is pretty complicated, and related closely to bloodlines. When Queen Elizabeth passes away and William becomes King, Kate will be bestowed a “Princess” title. She’ll also receive the title “Queen Consort,” but will not receive “The Queen of England” as Queen Elizabeth did.